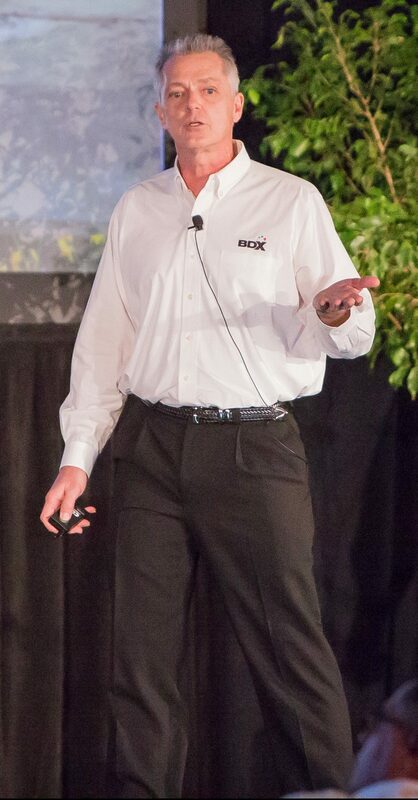 BDX president and CEO Tim Costello explained to builders there is a real ROI in home technology. 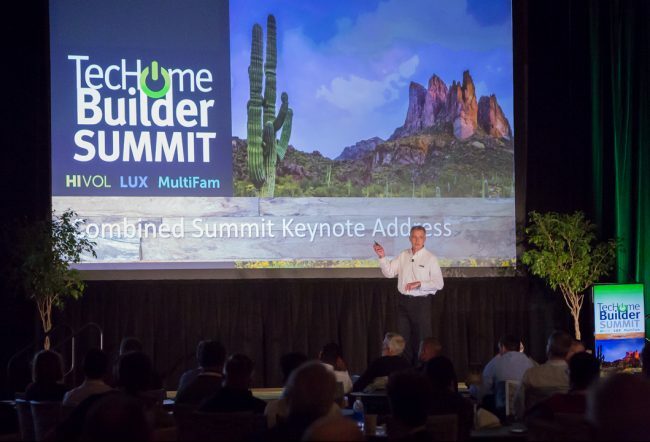 For builders who have been hesitant to start featuring tech in their homes, or those who could expand their offerings, the 2017 TecHome Builder Summit Keynote Address explained the rationale for builders to justify their investments in developing a tech strategy. 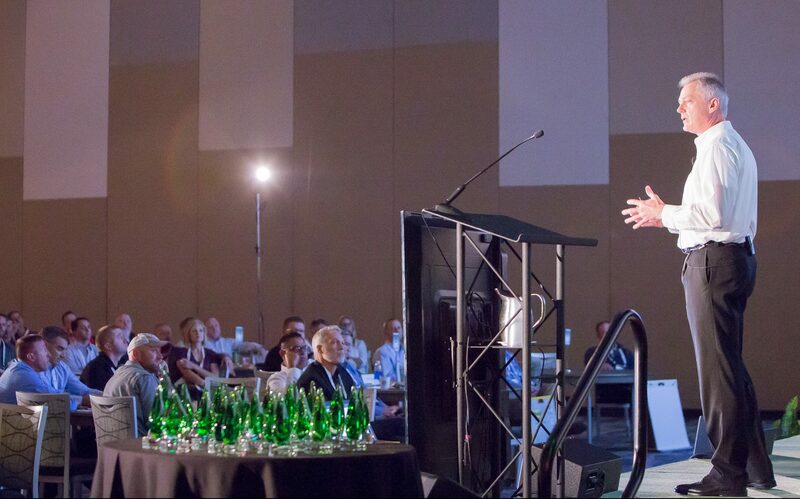 On Monday, Dec. 4, Tim Costello, the president and CEO of homebuilder digital marketing company BDX, delivered the remarks, detailing where the market is, where the opportunity is and where builders should be going in the future. As Costello described, the adoption of tech is growing among homebuyers. Half of all American households currently have a smart product, and 41 percent say it is essential or a high priority for their home to have technology. For them, it’s not solely about having the tech itself, but it’s about creating a lifestyle and improving the ownership experience of the home. That is creating a new mindset among buyers that tech no longer is a luxury. “There is no room to escape this general fact that today’s homebuyer expects to be offered home technology and expects the builder to be conversant in technology and they expect it will be a standard option within homes,” Costello explained. Costello says the rate of change with tech is so fast, builders need to take it upon themselves to connect the dots. The emerging control system of choice for the home is voice, and Google, Amazon and Apple have firmly cemented themselves in that space. Currently, 36 million consumers are using voice devices and 70 million households will have at least one voice control device by 2022. Voice devices will help create the lifestyle homebuyers are craving, but they also can be used to help solve problems that are not being solved now. Costello says identifying what those solutions are could increase the value builders deliver to the end consumer. So, what are those potential solutions? How can builders do more than just offer pieces to a smart home and use them together to create a better lifestyle for homeowners? What can builders do to keep up with the rapid rate of change within home technology to deliver their clients the best options? Stay tuned to TecHome Builder for more details from Costello’s Keynote Address for his answers to those questions and more.